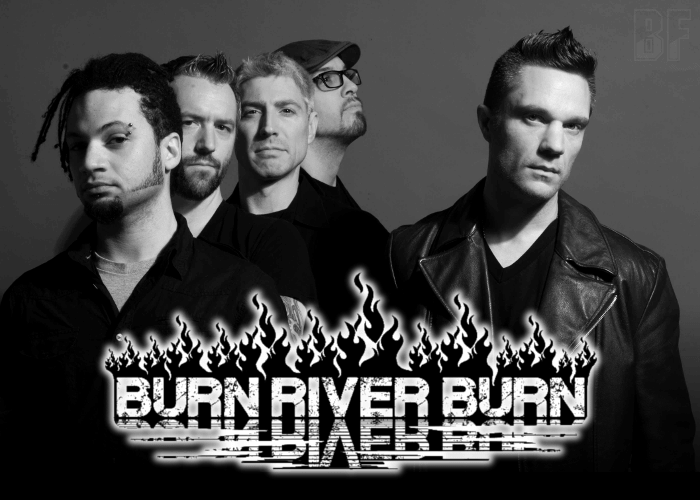 BURN RIVER BURN is a San Francisco, California-based Hard Rock band, founded in 2009, and is named as "One of the best bands in the Bay Area" by influential FM radio station 107.7 The Bone. Burn River Burn combine elements of their musical influences such as Alice in Chains, Van Halen, Black Sabbath, Rage Against the Machine and Soundgarden into a razor sharp sound of their own while serving brutal riffs, punishing beats and gut-wrenching vocals that are sonically hypnotizing. The band is the next chapter in the epic novel of American Hard Rock. 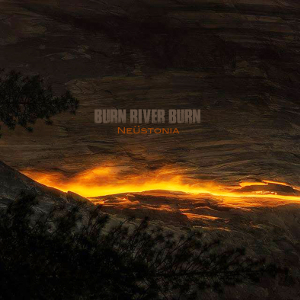 BURN RIVER BURN released their self-titled album in 2011 and the second album “Neüstonia” in 2016. Although their sound is based on the classic hard rock values of groove and melody combined with fist banging intensity, they take on unconventional tempo shifting and time changes as well as unique song arrangements set them apart from the rock herd. Big fans of BRB! Great to see them on your site. Rock on Nippon!